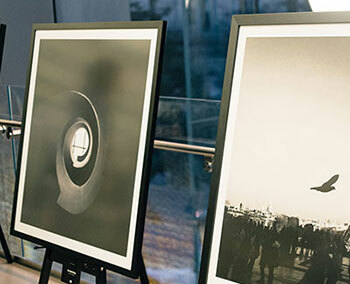 Whether you've got a sentimental poster from a concert or a cherished photo of a milestone moment, these memorabilia deserve to be treated properly. Anything that comes in contact with your artwork should be acid-free and archival in quality, or else you risk deterioration or yellowing over time. Online framing with archival components is the best way to ensure your items last as long as possible in the best condition. Our custom frames come with archival, acid-free mat boards that prevent paper-based artwork from permanently yellowing over time. 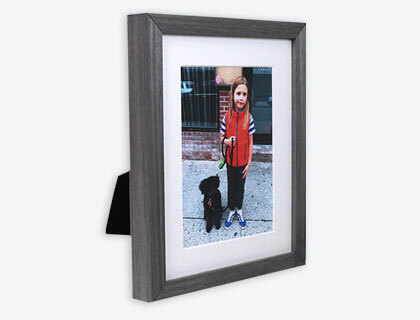 Foamcore backing, also archival, is placed behind your artwork within the frame to keep out dust. For glaze, we use framer's grade acrylic instead of traditional glass, since the latter is much heavier and prone to shattering. We offer a UV-protection option that filters out 99% of damaging UV rays, and a special non-glare option which effectively cuts down any reflections from environmental lighting while also being UV protective. 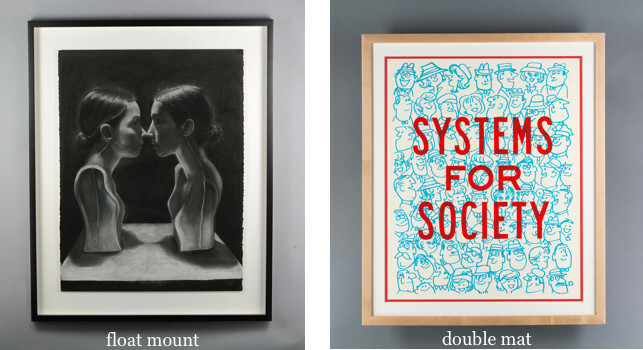 You wouldn't purchase a pair of jeans that don't quite fit, and the same should go for framing artwork. Ready-made frames seriously limit your options, since you don't have the ability to choose frame and mat combinations or special treatments that might best complement the contents. 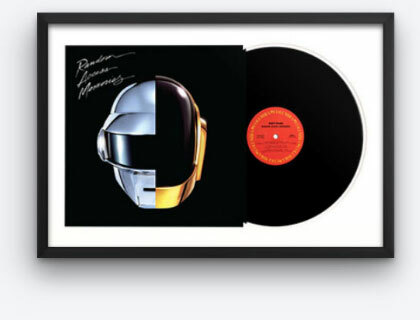 If you’re not familiar with custom framing techniques, you may not even know what kind of cool aesthetic opportunities you’re missing out on. Framing something like a jersey, or artwork/photos with non-standard dimensions can prove close to impossible using a store bought frame. 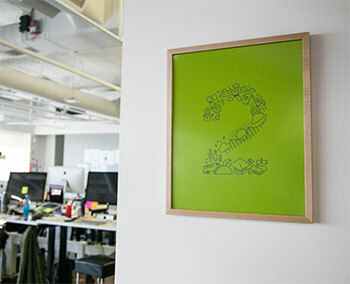 With custom framing, we're able to tailor the mounting technique to perfectly fit your project. 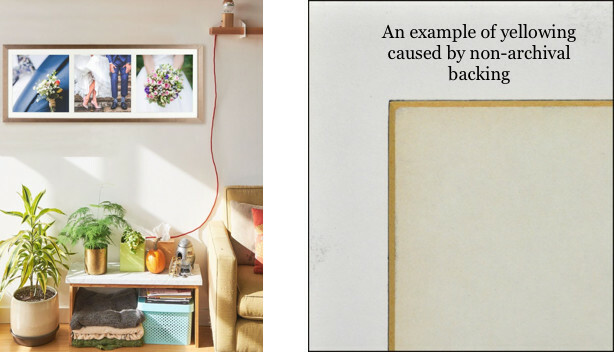 This ensures your final product will look exactly the way you want it when it’s hung on your wall. When buying a frame from a store, you're more or less on your own. It's not always a bad thing, but ideally the frame you end up with should work to enhance what you're putting inside. If you don't quite have a vision for your project yet, there’s nothing like the insight of a framing expert. We can work with you to choose a mat and frame that will perfectly complement the artwork and look right at home wherever you display it. If you already have an idea of what you'd like, that's great too. 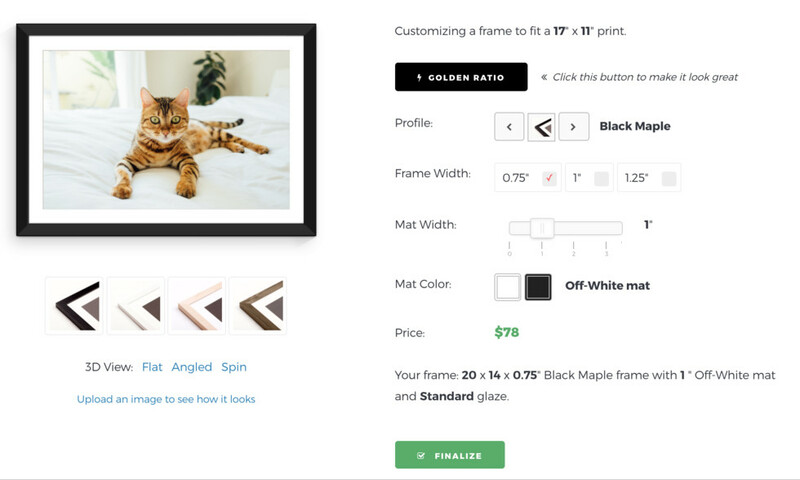 With our online framing tool, you can test out different frame and mat options and see your customizations on the screen. 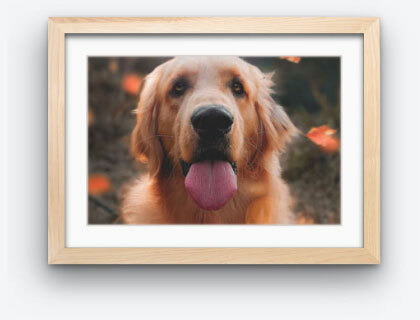 You can even upload an image of your photo or print to see exactly how your finished frame will look. Have something unusual to frame, like a tennis racket or a bunch of movie ticket stubs? We love custom orders, and will work with you to bring your vision to life. It can seem so easy to give into the instant gratification of a store bought frame, however opting for custom framing doesn’t mean you have to wait weeks and weeks for your finished frame. 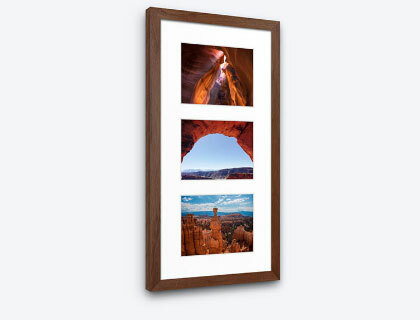 With Level, for example, custom frames and framed photos are handcrafted, assembled and shipped to you within a week. 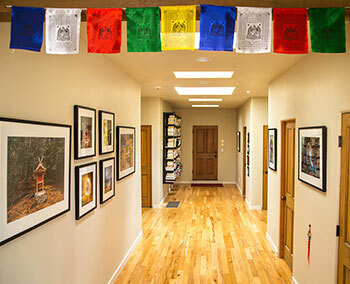 We'll always go the extra mile to ensure that your favorite prints, pictures and other memorabilia are properly preserved, beautifully framed and received in a timely manner. 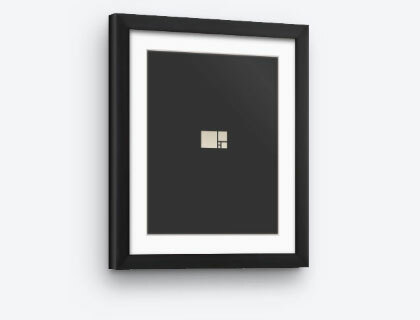 If you have your artwork or photo dimensions handy, start customizing a frame now or reach out to us to get free framing recommendations and mock ups. Still not sure if you want to go custom? We’d love to hear about your project and provide any additional advice! Just click the speech bubble in the bottom right corner to chat directly with a Level team member.